Welcome home to Holloway at Wyndham Forest, a beautifully designed master-planned community by award-winning, HHHunt Communities. Holloway is Henrico County's #1 selling community! Enjoy the best of both worlds that Holloway offers – location and luxury! 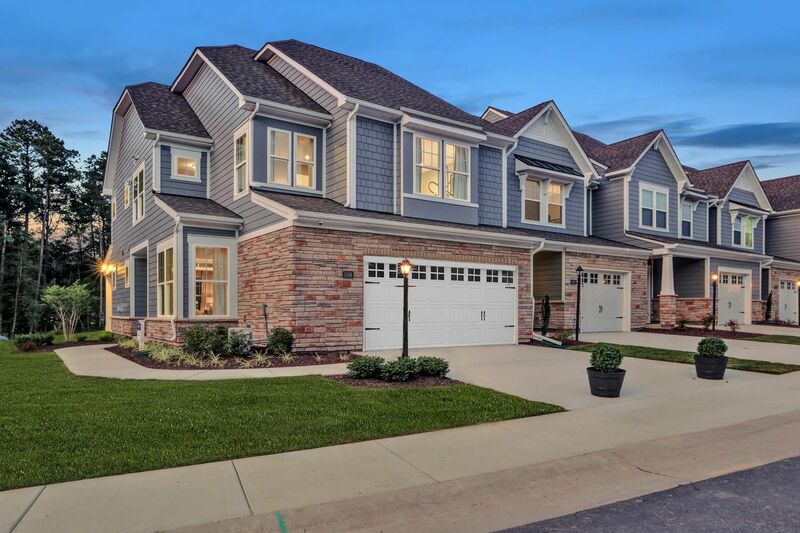 Hop right on I-295, where you’re just minutes to the area’s best dining, shopping, entertainment, businesses and recreation in Short pump, or relax and spend time with your family in the luxury of your spacious home, tucked away from the hustle and bustle. Low-maintenance townhomes showcase open floorplans, flexible space, designer touches, and so much more. Named by the Home Building Association of Richmond as the 2014 & 2015 Builder of the Year (builds over 150 homes annually), you secure your dream home for an even better value with HHHunt Homes. In addition, Holloway is situated in the Deep Run High School district, Ranked the #1 High School in Richmond by U.S. News, a 2015 Blue Ribbon award recipient and ranked #1 in Richmond Magazine’s 2015 Top High Schools edition. Invest in the best days for you and your family, at HHHunt Homes in Holloway.